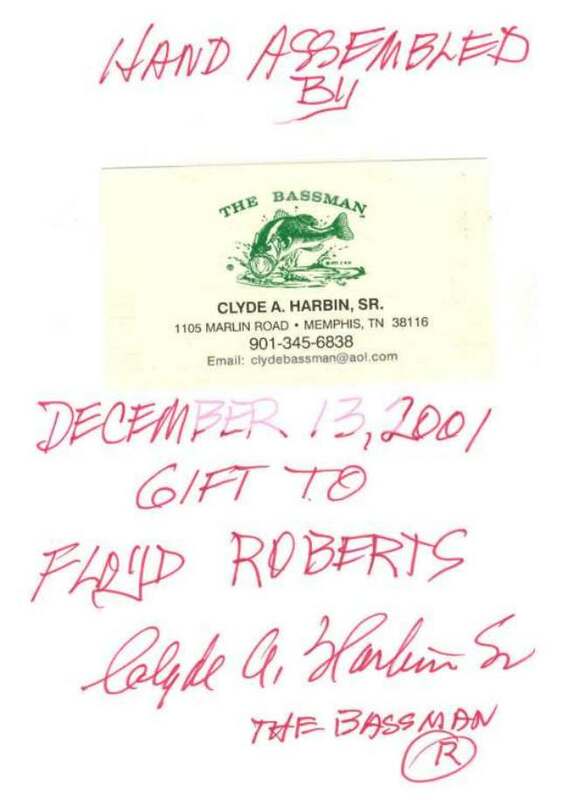 Mr. Clyde A. Harbin Sr. hand assembled "The Performance Package" booklets. 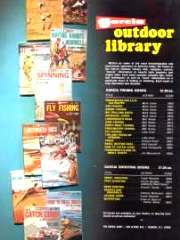 These books of catalogues provided accurate data and instructional reference information for Mr. Harbin's Bas-Tek-Neke Seminars and Bass Schools. 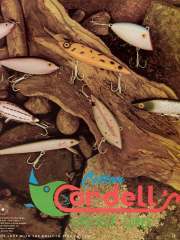 Mr. Harbin stored one box of these catalogues thirty some years ago and had forgotten about them until now. 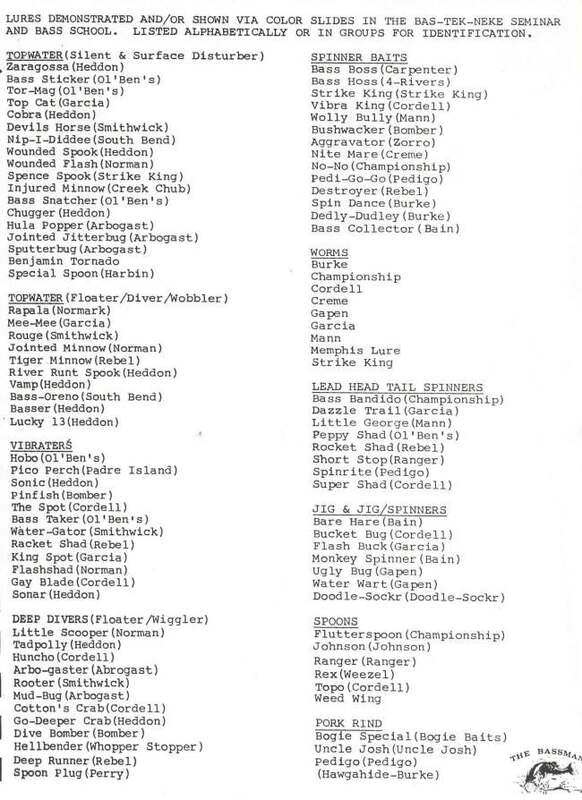 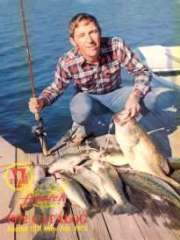 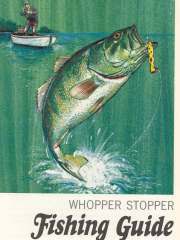 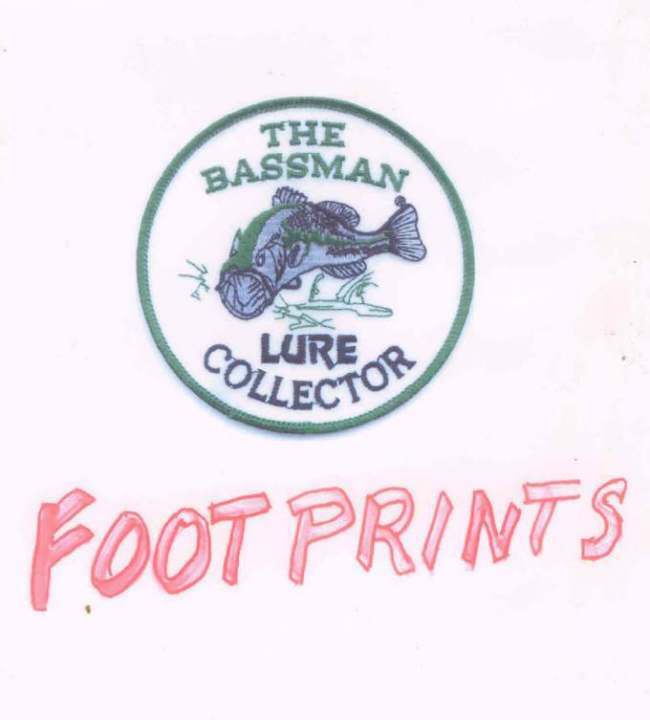 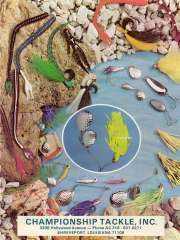 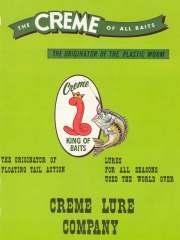 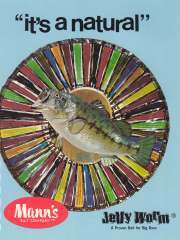 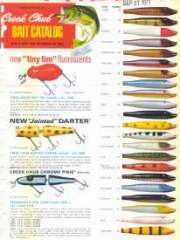 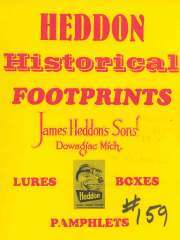 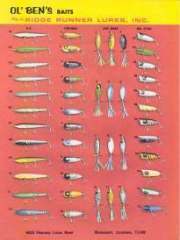 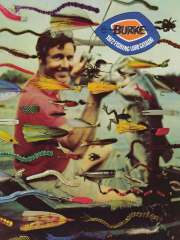 After finding them again in 2001 Mr. Harbin has allowed me to post this "Mother Lode of 1970 - 1972 catalogs" to share with lure collectors. 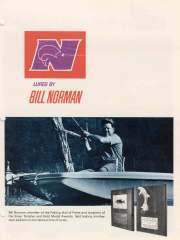 Front Cover of "The Performance Package"
Back Cover of "The Performance Package"
"These images are included in this website with specific permission granted by PRADCO Outdoor Brands/EBSCO Industries Inc. Any reproduction of these images for publication or sale is strictly prohibited. 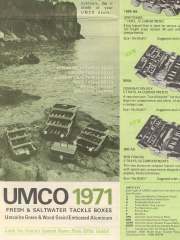 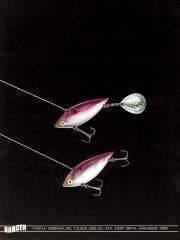 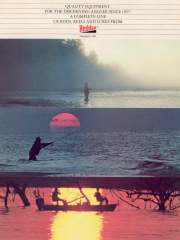 These images are copyrights of PRADCO Outdoor Brands/EBSCO Industries." 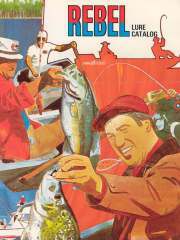 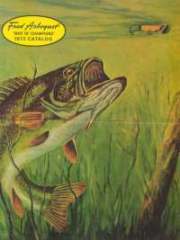 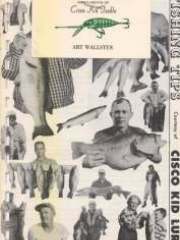 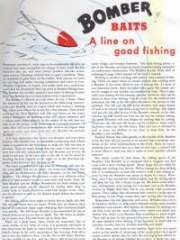 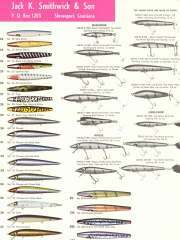 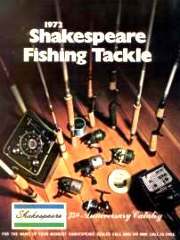 Special permission was granted to post images of the Rebel, Heddon, Cotton Cordell, Smithwick, Creek Chub, Bomber and Arbogast catalogs on this website. 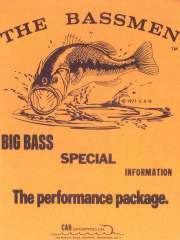 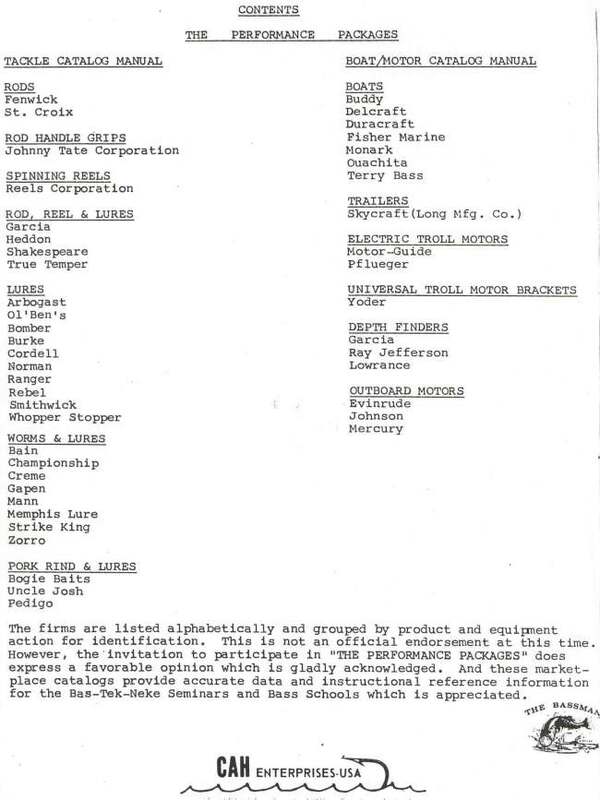 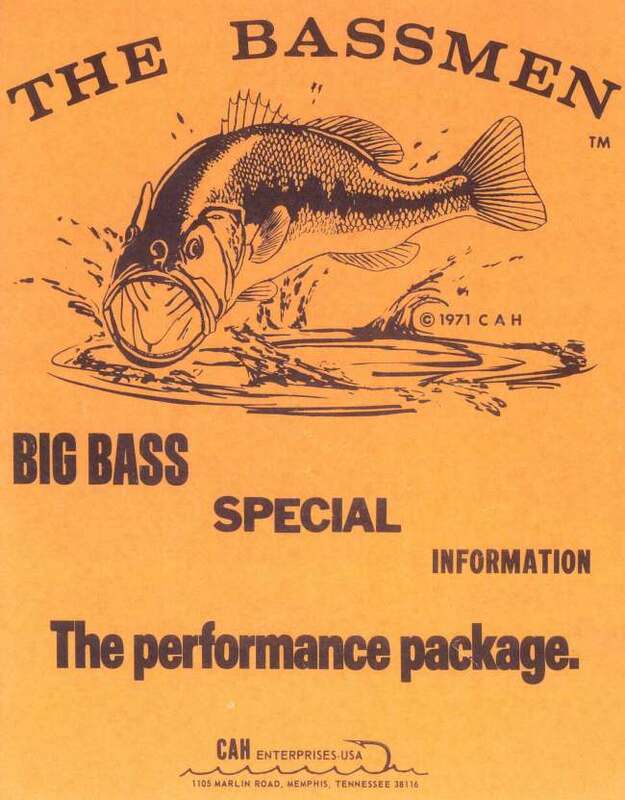 The below catalogues from "The Performance Package" are the complements of Mr. Clyde A. Harbin Sr. (The Famous Bassman). 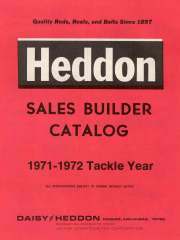 To view an individual catalogue simply click on the book cover or company name. 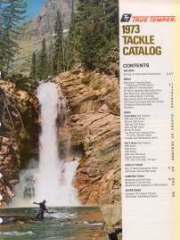 Be advised entire catalogues may not be posted.